Hey! 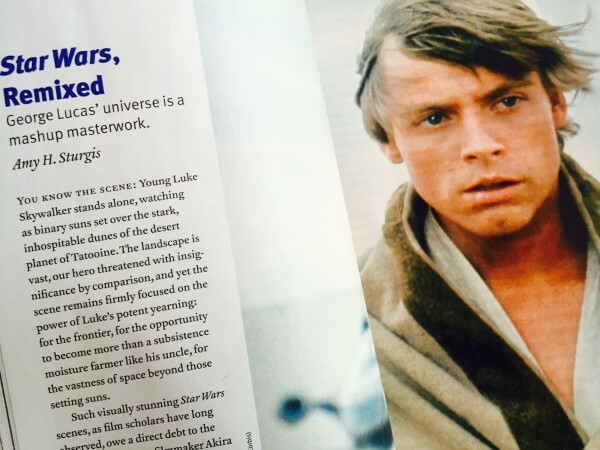 My latest article is now out in the print edition of Reason Magazine (Jan. 2016 issue): "Star Wars, Remixed." Nice! I'm looking forward to reading it when you have a link.